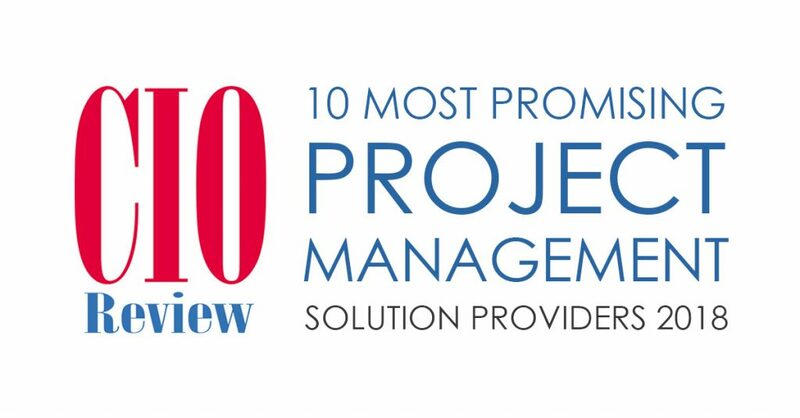 As every year CIOReview has published the list of top 10 companies that are at the forefront of providing Project Management solutions and impacting the marketplace. 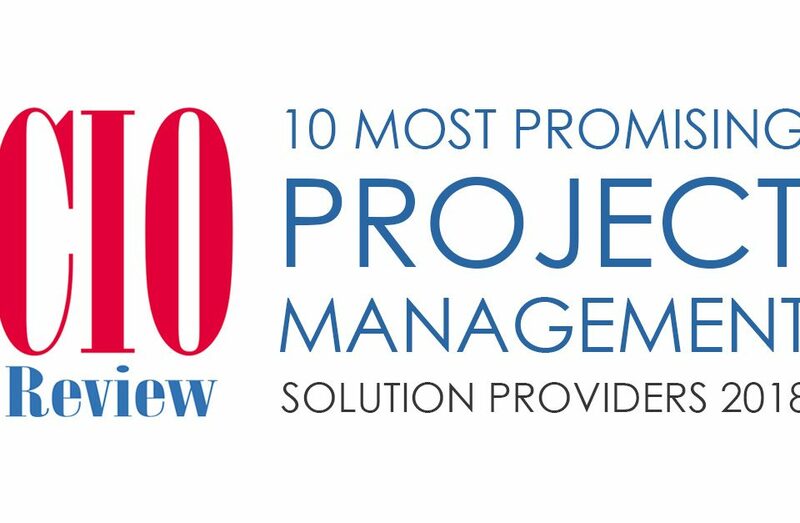 Por segundo año consecutivo Gartner, empresa líder en análisis de la industria, ha incluido a Triskell Software en su Market Guide for Strategy Execution Management Software de 2018. 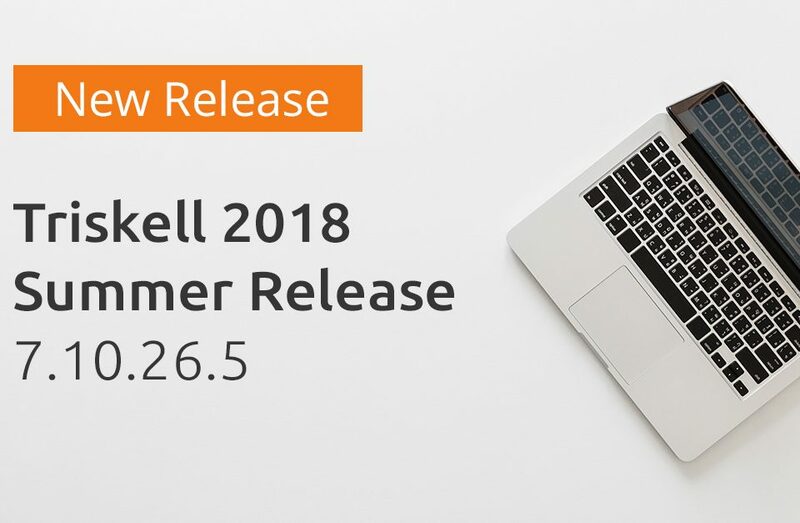 Triskell Summer 2018 es el tercer lanzamiento importante del servicio Triskell SaaS en 2018. 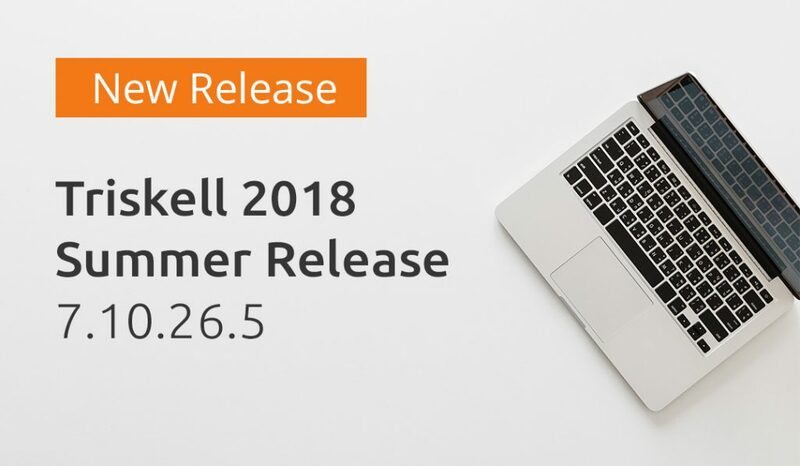 Este lanzamiento está orientado principalmente al cliente e incluye más de 30 solicitudes de mejoras en diferentes áreas, como administración de recursos, rollups, informes, procesos por lotes y capacidad de búsqueda. 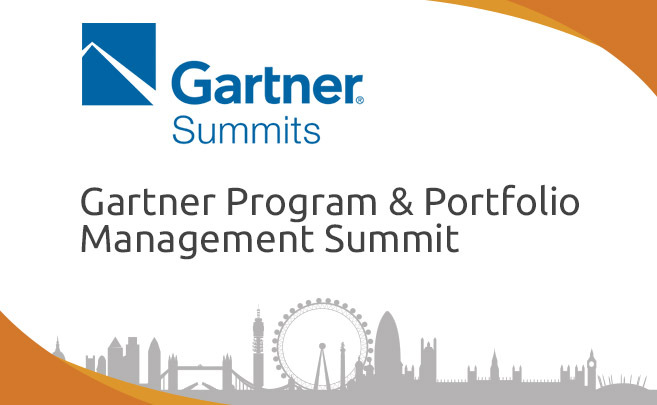 Triskell Software will be an Exhibitor at the Gartner Program & Portfolio Management Summit for another year, which will be taking place in London from the 6-7 May. 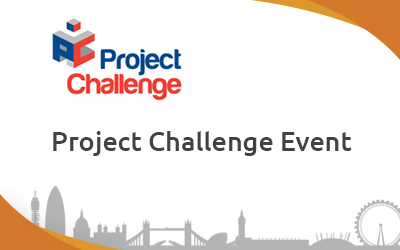 Triskell Software will be exhibiting for the first time at the UK’s leading Project Challenge Spring Show 2018 for projects, programmes, processes and resources. 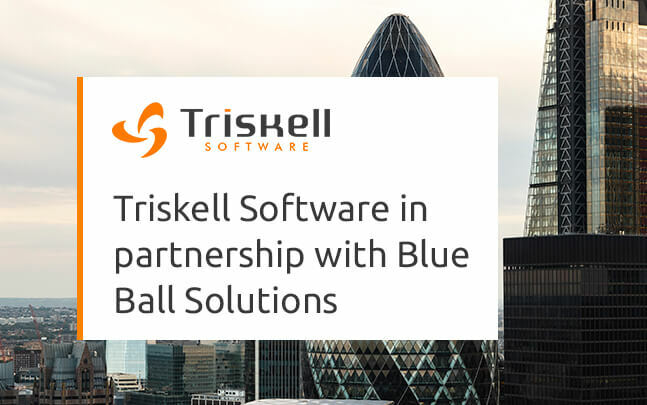 Blue Ball Solutions, located in London becomes the first distributor of the PPM – Portfolio & Project Management – Triskell solution for the United Kingdom. 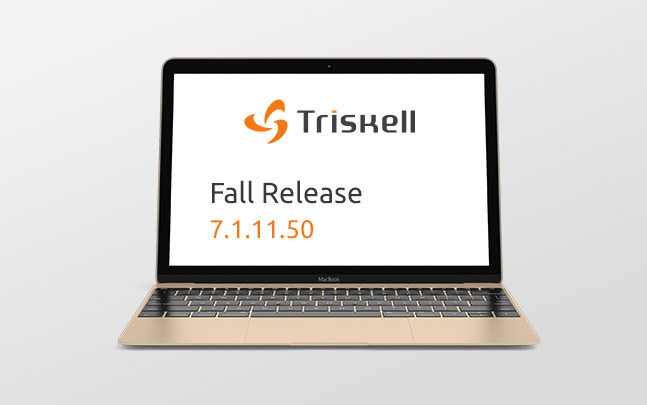 We are pleased to publish this new release for Triskell – TRISKELL FALL 2017, which provides several new capabilities, UI improvements feature enhancements and bug fixes. 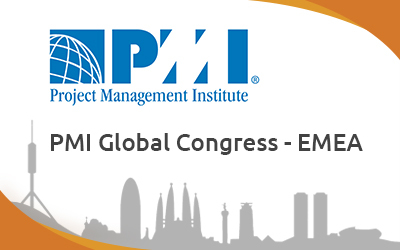 On October 6 in Florence, for the first time, the three Chapters of the Project Management Institute together for a great event for Project Management. 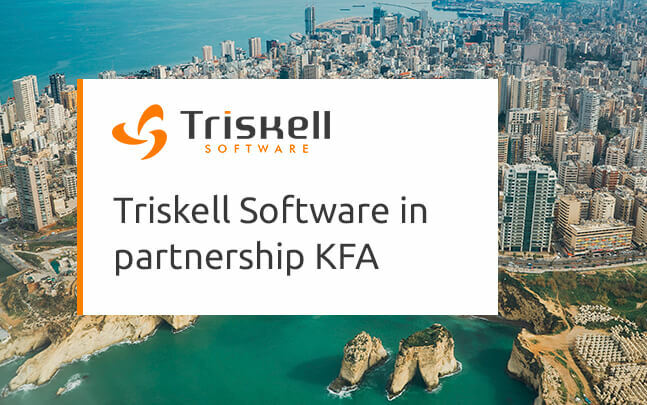 The company KFA, located in Beirut, Lebanon, becomes the first distributor of the PPM – Portfolio & Project Management – Triskell solution for Middle East countries.